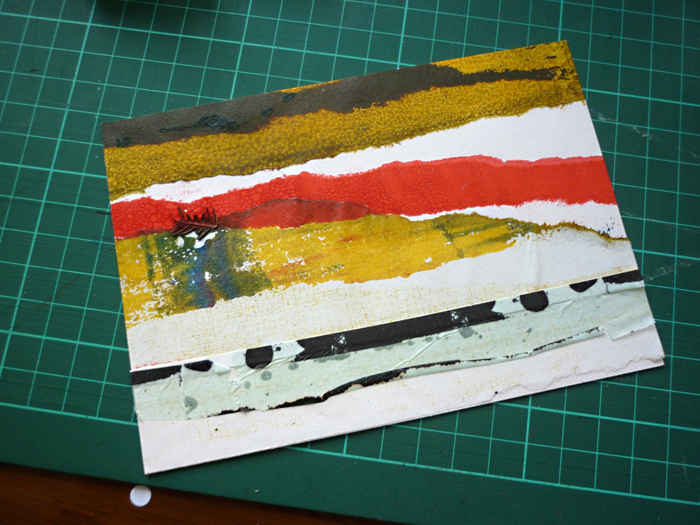 I’ve had a bit of a break while having a bit of a staycation, but I have lots to show you and I’ll start with this arty post. 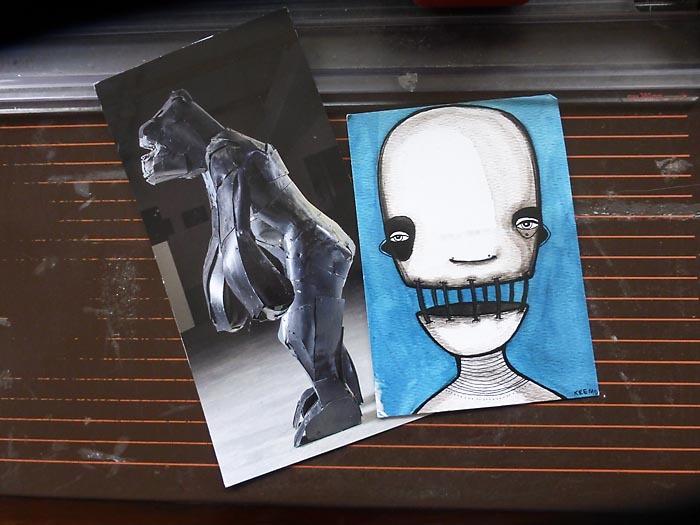 Quite a contrast with these two. 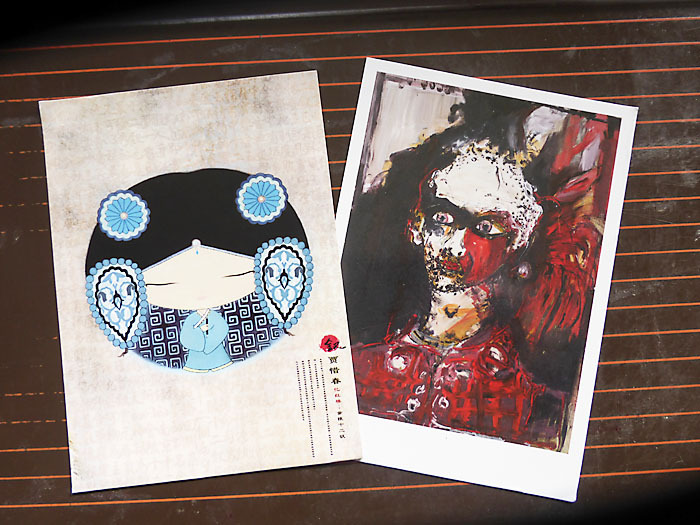 A cute portrait postcard from Chun in Taiwan and a very dark and intense portrait from Nelly in Germany. 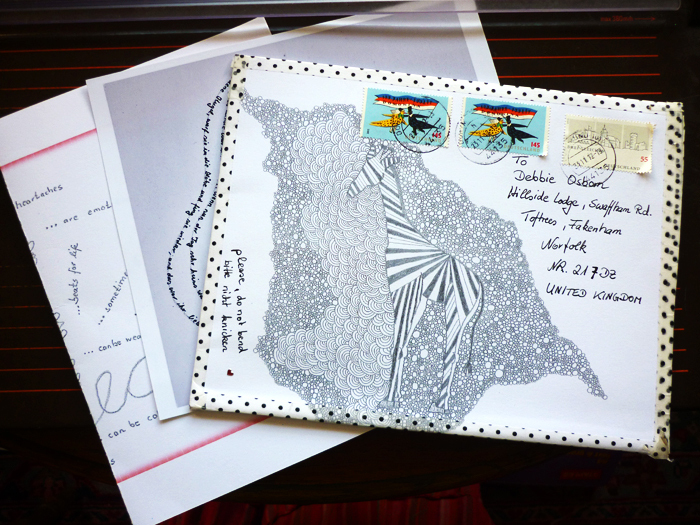 Two contemporary pieces on postcards from Wanda and Julie who both live in Germany. 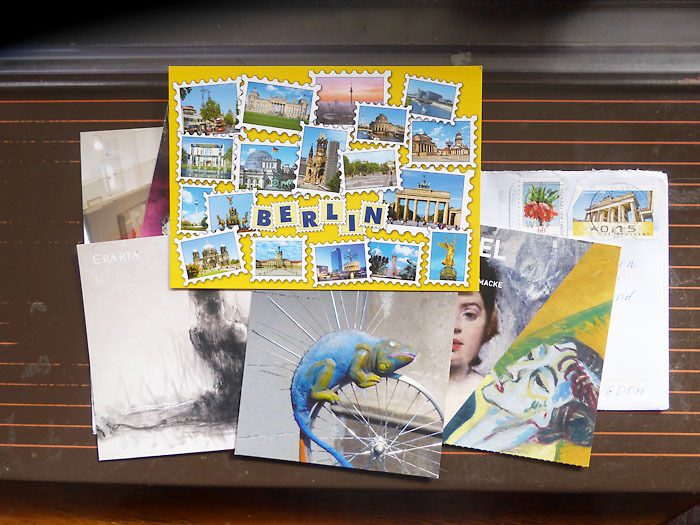 Lots of Postcrossing postcards have arrived close together. 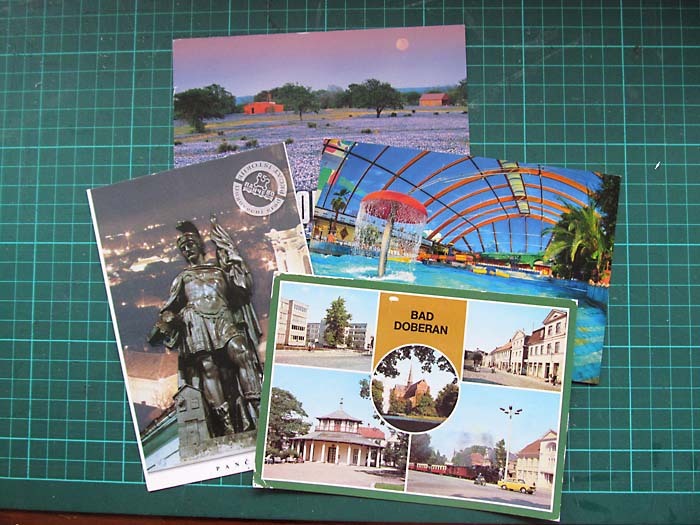 First from Cheryl in Texas, second from Djordge, my first from Serbia, third from Sabine in Germany and the forth one in this picture is from Christine in Germany. 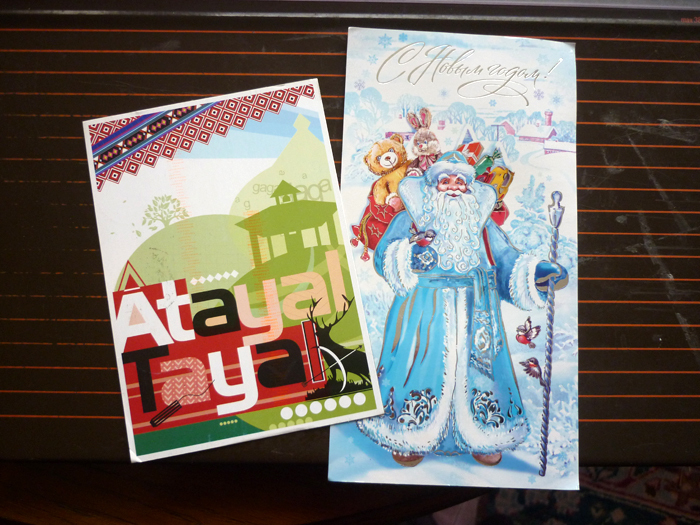 The first in this picture is from Jeanne in USA, the second is from Yun in Taiwan and the third is from Baiketi in China. 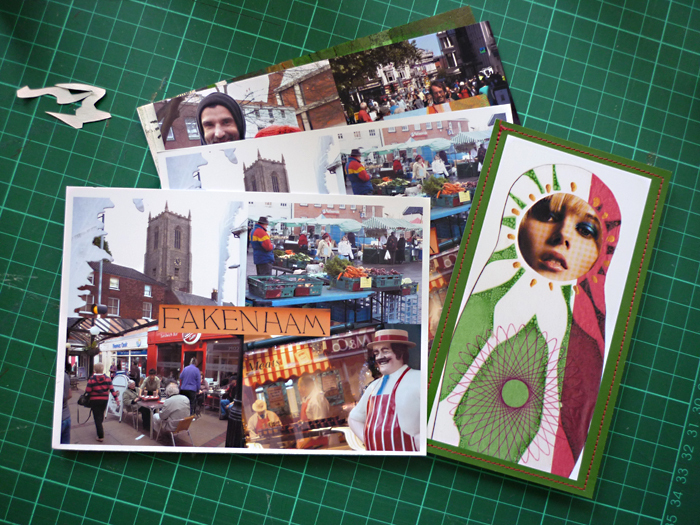 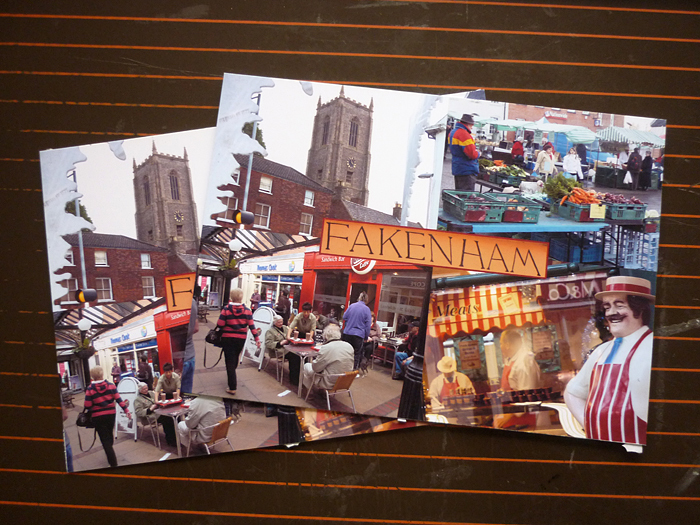 Sending out two of my trusty Fakenham postcards for Postcrossing today, one to Chloe in China and the other to Jyun in Tiawan. 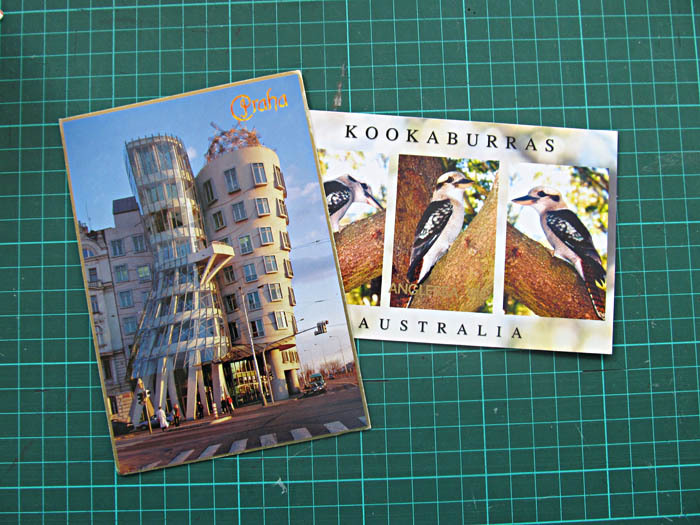 Both wanting to know about where I live. 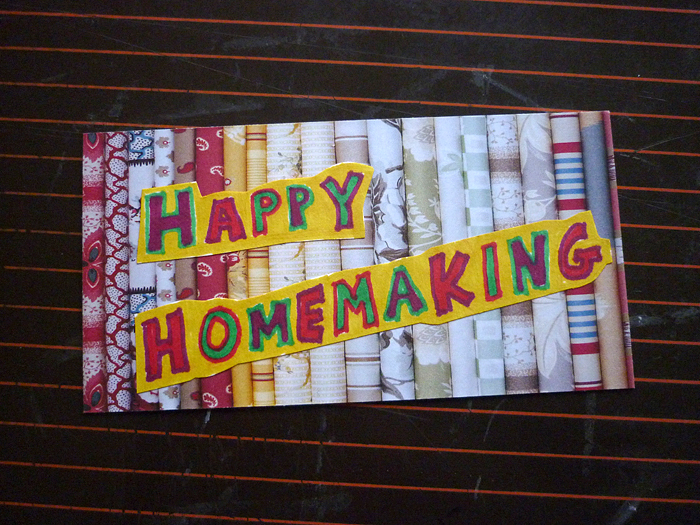 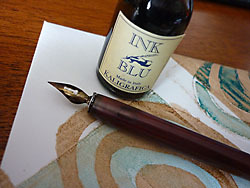 I also received this lovely piece of mail art from Suzanne in Germany, who I’ve just started exchanging mail with. 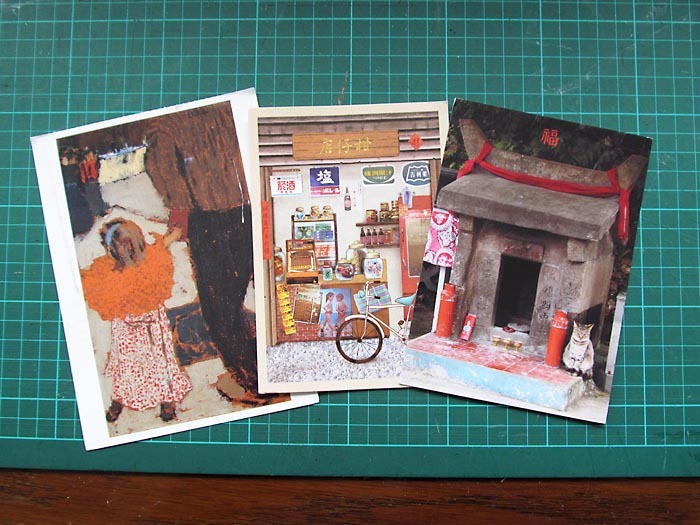 Postcards from Cara in Taiwan and Marina in Russia. 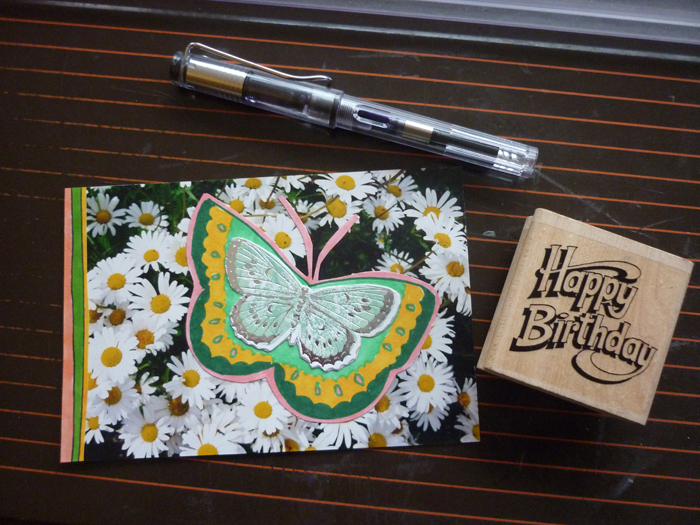 I love the diversity of cards I receive through Postcrossing! 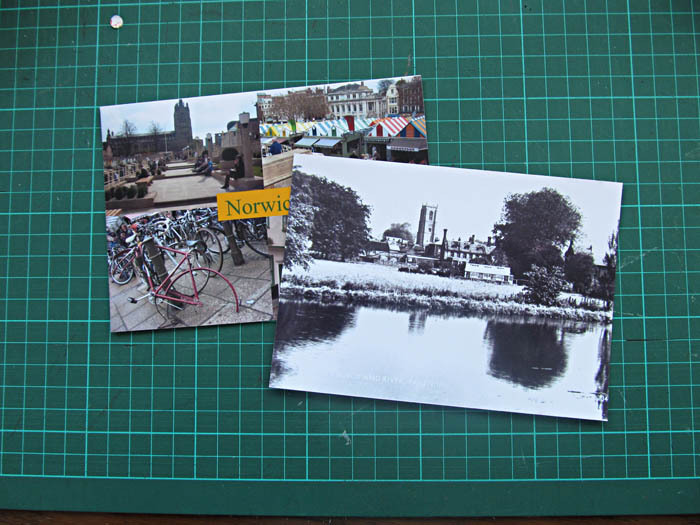 Today’s outgoing mail is a Fakenham postcard to my Mother in law who (with my Father in law) will soon be moving to live near us, so a little encouragement for the move. 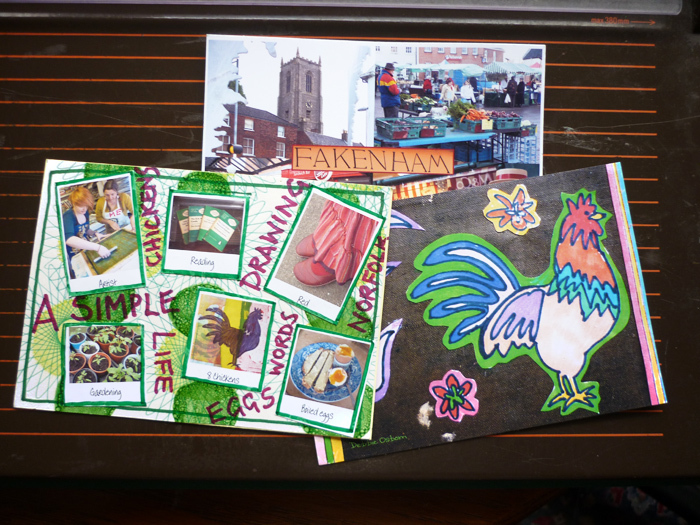 A bit of a biographical card to Katie in USA, a new contact and a cockerel postcard to my friend B, the one who’s convalescing. 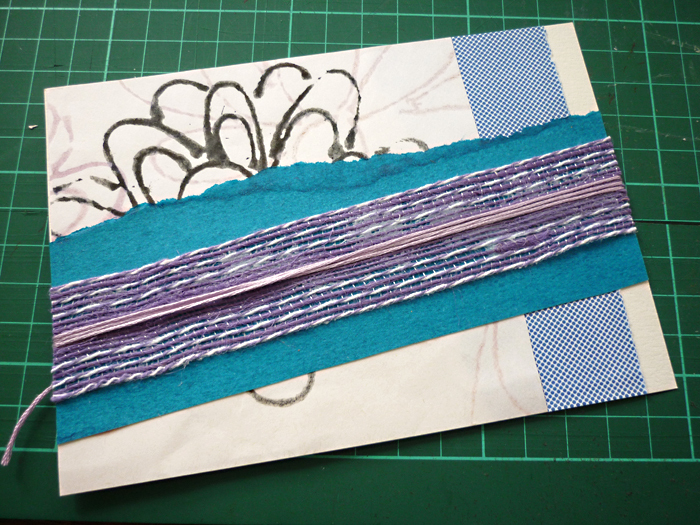 Postcrossings to Jyechau in Taiwan and Sebastian in Germany. 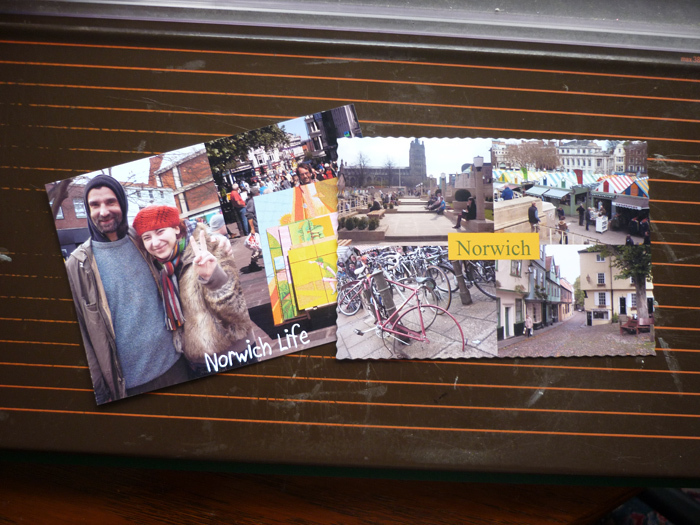 I send these Norwich cards quite a lot, but they are good if people want to know about where you live. 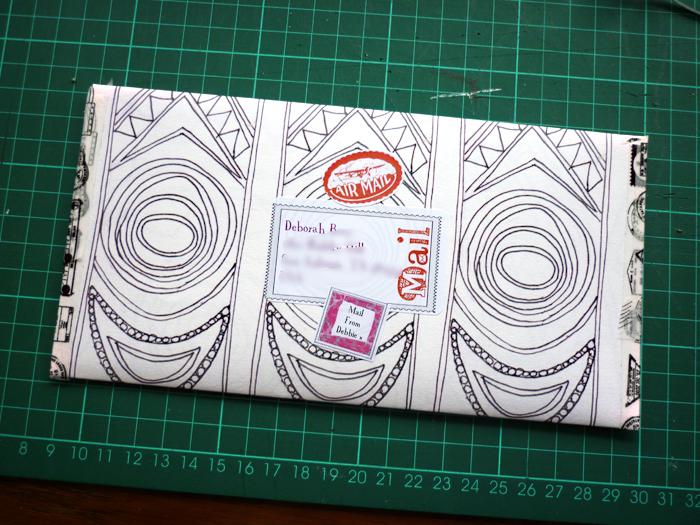 Finally some mail art I sent a few days ago to Deborah in the USA.